Super 120's Merino Wool made from finest wool microns and made by Mafatlal Industries Ltd. 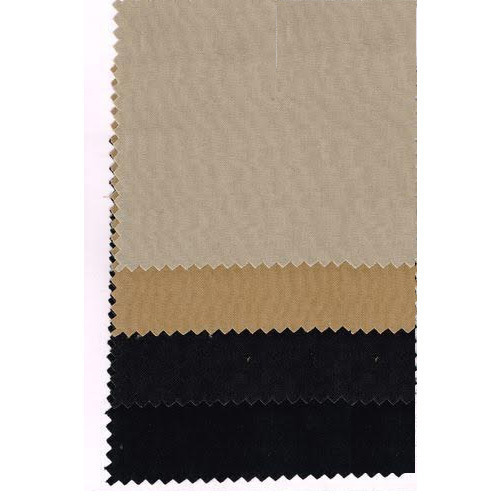 Available in various blends like 55% Poly - 45% Wool, 65% Ply - 35% Wool, Poly/Wool/Lycra Blends. Founded in the year 1905, Vasanji Gopaldas is one of the leading Wholesaler and Trader of Suiting Fabrics, Pant Shirt Combo Fabric, Uniform Fabric, Suit Length Fabric and Suiting Fabrics. These products are extremely well-liked owing to their top quality, superior finish, lightweight and long-lasting nature. These products are fabricated at advanced fabrication unit using the finest quality yarns and advanced techniques. In addition, we offer these products in dissimilar patterns that meet on customers and industry demand.